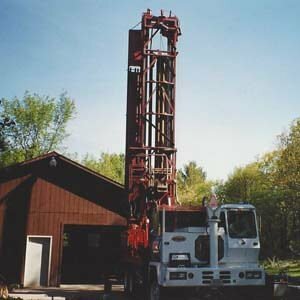 Updike Water Well Drillers – Look to UpdikeWaterWells.com for affordable and effective well drilling in Yates County, NY. 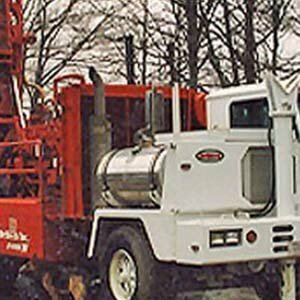 Water Well Drillers for competitive well drilling. Our team has the skills and resources available for seamless well drilling, well shocking, and well-pump installations. With over 47 years of experience, our well drillers can tap water in the most remote locations and have it done in a day, including putting in the pump. Our services are available to residential, commercial, agricultural, and industrial customers in Branchport, New York, and throughout the surrounding area. You can trust Updike Water Well Drillers for all your water needs. Our professionals are certified and fully insured for your protection and peace of mind, and we stay up to date on changes in technology with ongoing training. We also warranty our workmanship and materials. 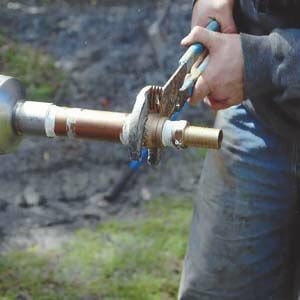 Whether you are interested in a well water pump in New York or water well drilling in New York, you can have peace of mind when you hire our fully certified and insured professionals. We are dedicated to our craft and customers which is why we ensure our team is continuously improving their skills with ongoing training. From same-day drilling, pump installations, and maintenance free systems, we work hard to provide our clients with affordable and effective services. If you are interested in learning more about our company or if you have questions regarding our services, contact us today at (877) 335-8991. We gladly serve a 100-mile radius of Branchport, NY and the surrounding areas. If you are having trouble getting water, we have been quite successful with our development. Look to us for our Seasonal Specials!